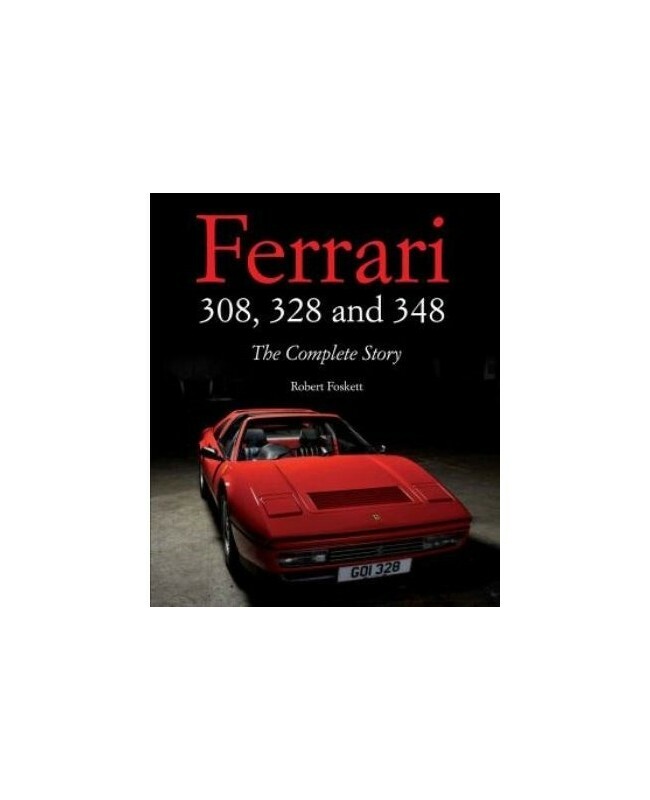 The book covers the history and development of Ferrari's new V8 engine, and the 308's daunting role as successor to the popular Dino. There are specification tables and production figures for the model variants, along with details of concept cars and other related models, and a review of competition exploits. 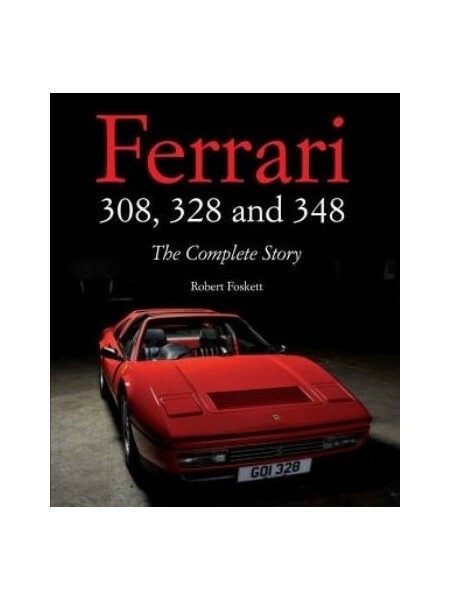 The book also considers the cars' current position in the classic car market and offers insight into the rewarding ownership experience each of the models now represents.